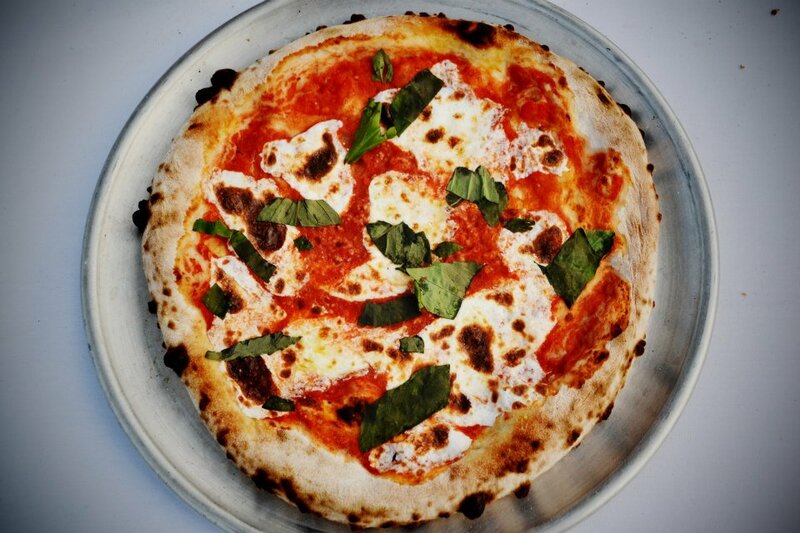 Pizza is a world-wide favorite and the food truck is all the rage – combine the two and you get one good party. 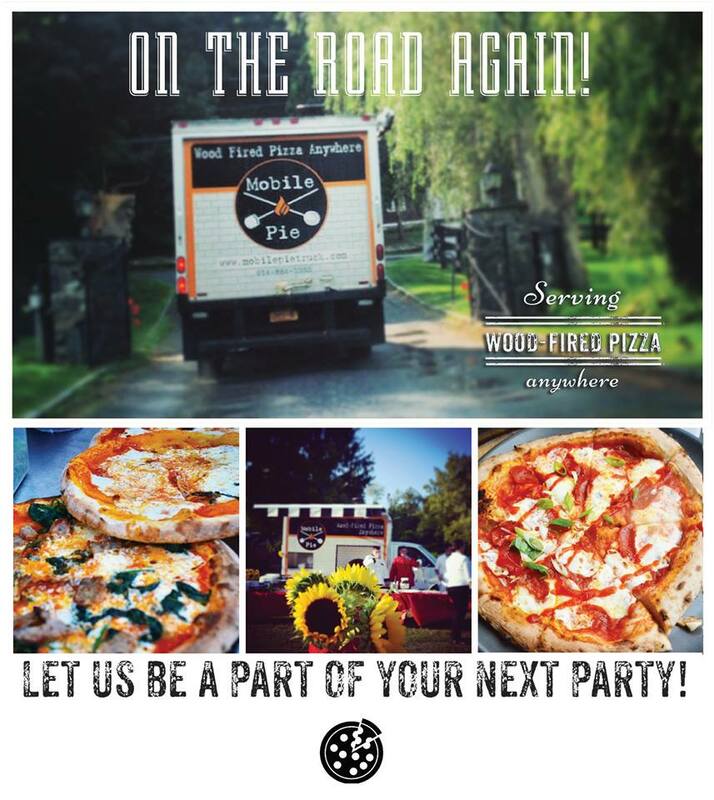 Make Mobile Pie a part of your event and it will be a GREAT party! Mobile Pie caters to all. Just imagine getting together with family and friends to your house and being served an amazing array of pizzas from an 800 degree wood-fire oven! Besides private parties, Mobile Pie is made for speed and can to make 100 pies per hour. No matter how big you are Mobile Pie can handle it. With all of Joe, Isi, and Tony’s expertise we are able to handle all catering needs from private functions, to corporate events, to weddings. 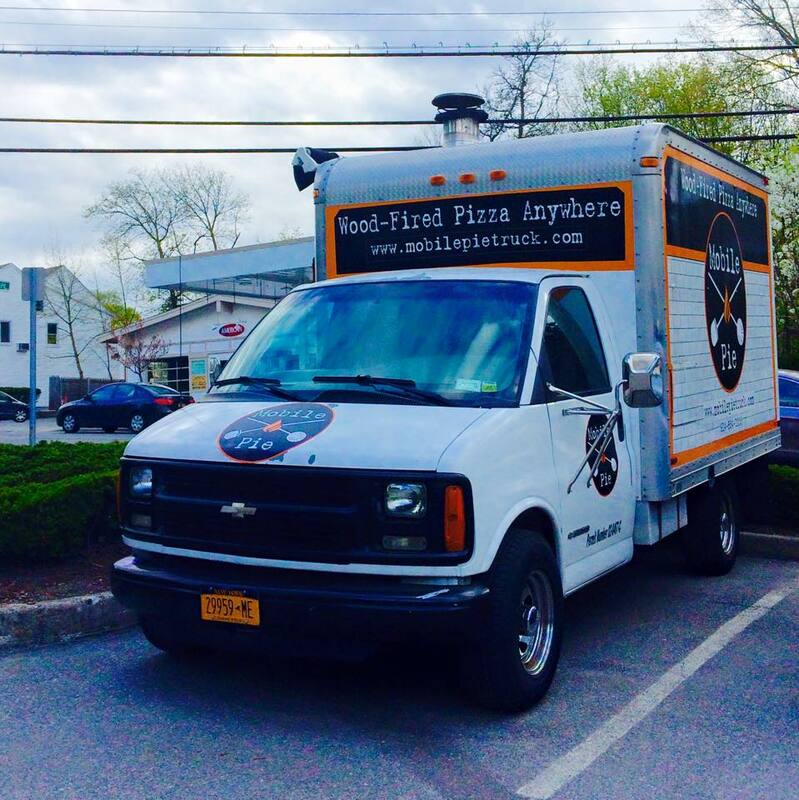 Mobile Pie is built to make wood-fired pizza anywhere with top of the line equipment, it carries refrigeration, hot water and a toppings rail all with Board of Health Certification. Mobile Pie is for kids of all ages!